In an effort to reduce infections and disease transmission among injection drug users, San Francisco handed out a record 5.8 million free syringes last year - about 500,000 more than in 2017. 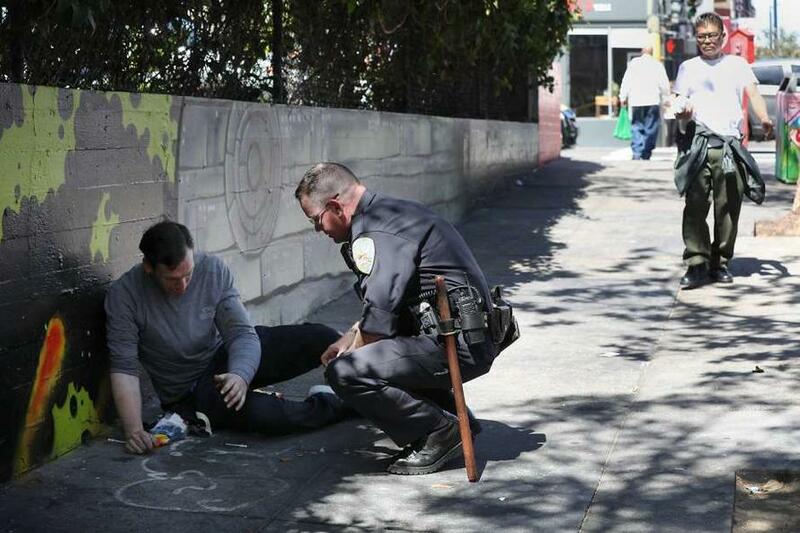 "The drugs of choice among the homeless appear to be heroin during the day, and methamphetamine at night - to stay up,"said Eileen Loughran, who heads the city's syringe access and recovery program. 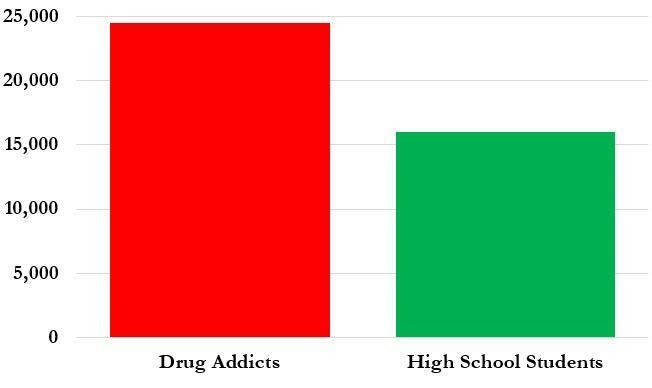 Loughran said on average an addict shoots up three times a day, "but some people do more." There's just one problem - well, more than one - despite spending an extra $1.8 million last year in an effort to retrieve needles, the San Francisco Chronicle reports that the department handed out about 2 million more syringes than it got back... many of which are now washing around the streets of one of the richest cities in America (along with the feces of their users). "There is an opioid epidemic in this country, and San Francisco is no exception," Deputy Director of Health Dr. Naveena Bobba said. 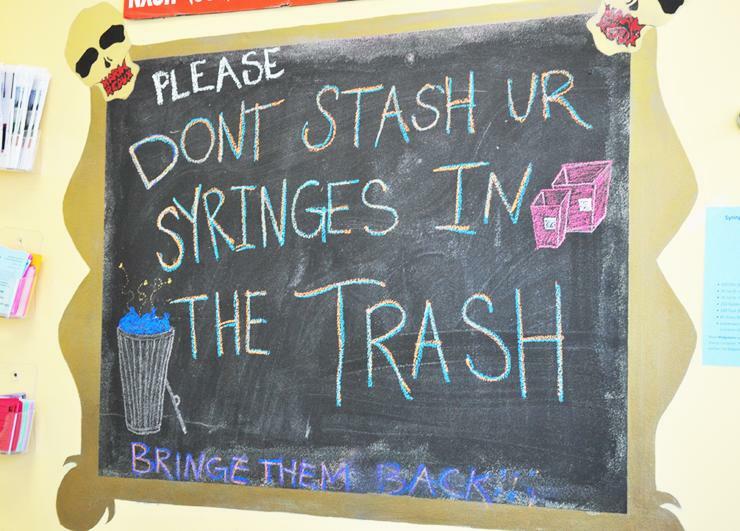 None of this should be a surprise - free needles (among many other factors) has enabledthe San Francisco injection-drug-addicted population to soar to 24,500 (an increase of about 2,000 serious drug users since 2012, the last time a study was done). That's about 8,500 more people than the nearly 16,000 students enrolled in San Francisco Unified School District's 15 high schools. 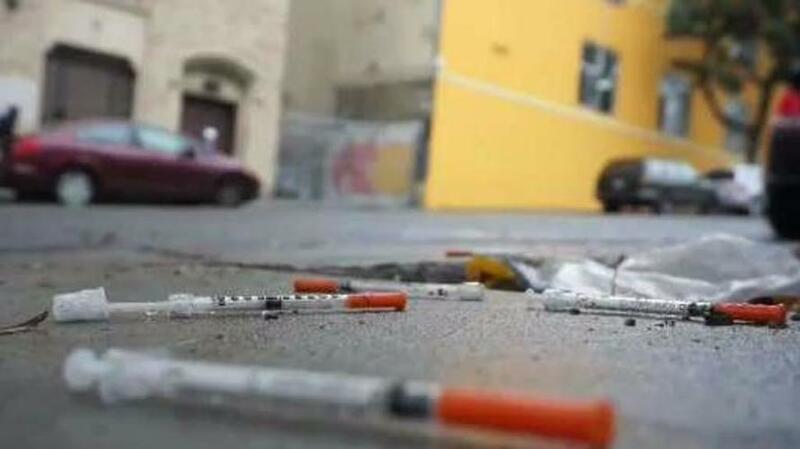 As The Chronicle notes, while City Hall solidly supports the free syringe program, the proliferation of needles on city sidewalks and parks was a major issue in Mayor London Breed's mayoral election last year - one she promised to clean up. However, needles are still making their way into the city's parks and onto the sidewalks - the city's 311 call center received 9,659 calls complaining about needles citywide in 2018 - up about a third from 2017. "We are hearing from people that it looks better out there, and we are glad that these efforts are making a difference." "It is notable that the number of opioid overdose deaths has remained essentially flat" for the past four years, Health Department spokeswoman Rachael Kagan said. "You're not in Kansas anymore..."